Canonical Chess Variants is a Zillions-of-Games file. It is categorized as: Orthodox chess, . Canonical Chess Variants . 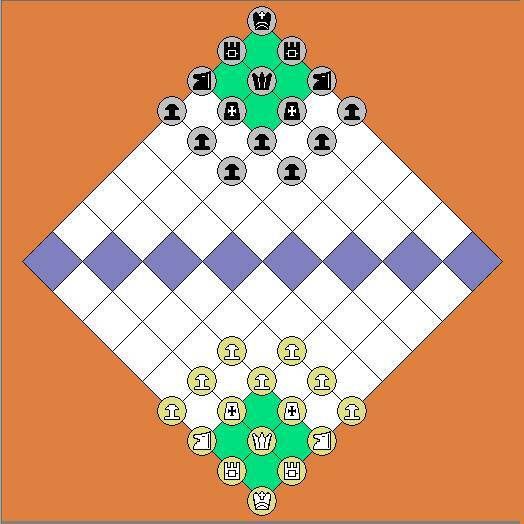 A family of chess variants that blends Xiang Qi and Western Chess.